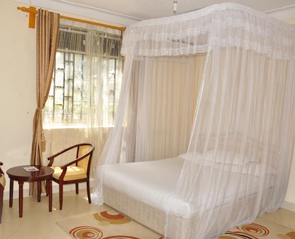 The Motel is Strategically located on the approach to Mbarara town when coming from Kampala. A very popular hotel for travelers proceeding to the National Parks of Western Uganda. 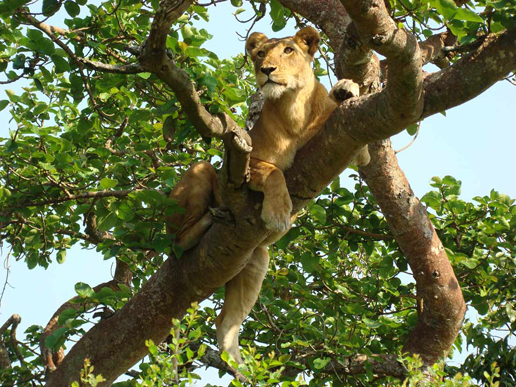 The hotel is also frequented by visitors to the nearby Lake Mburo National Park. Excellent buffet lunch. Secure parking and small garden. The hotel has a small campsite. As you pass through the sculpted bronze doors of this five star luxury hotel,you will be enveloped by the historic charm and timeless beauty that made the Lake View Resort Hotel a landmark since 1990. This large modern multi storied hotel set in it's own gardens and as the name suggests overlooks it's own small lake. The hotel is located on the junction to Kasese 2 kms from the town centre. The above rates are based on bed and breakfast. 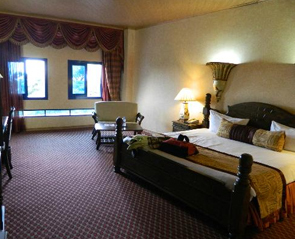 This Hotel is located on the highway to Kabale and Kasese and just a short drive from the town center. 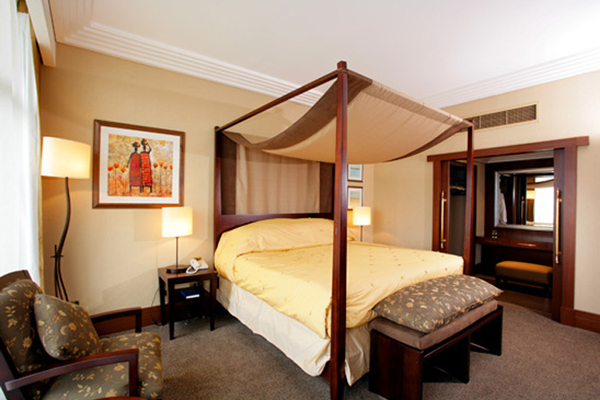 Acacia Hotels offer each guest the kind of inviting atmosphere, warm hospitality and thoughtful services that are sure to please business and leisure travelers alike. Reading Table with two chairs. Although a little out of the way from the Centre of town, this is a good alternative to the pricey Lake View and its location is as interesting as being in the bustle of the town centre. 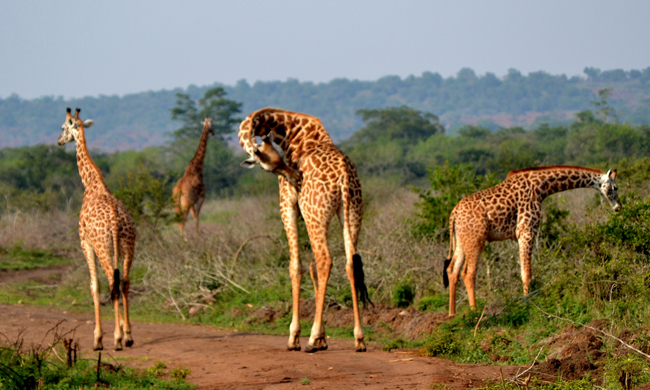 Located on the junction to QE2 National Park and the Kampala - Kabale road some 1 km from Mbarara town centre. This is a modern 32 room hotel with all the expected facilities. Our rooms have been decorated with a touch of Oriental, African, French and modern architectural designs all blended together to give a warm tranquil feeling. Each of these rooms provides a natural evenly spread fresh air with intercom facilities and international direct dialing facilities.